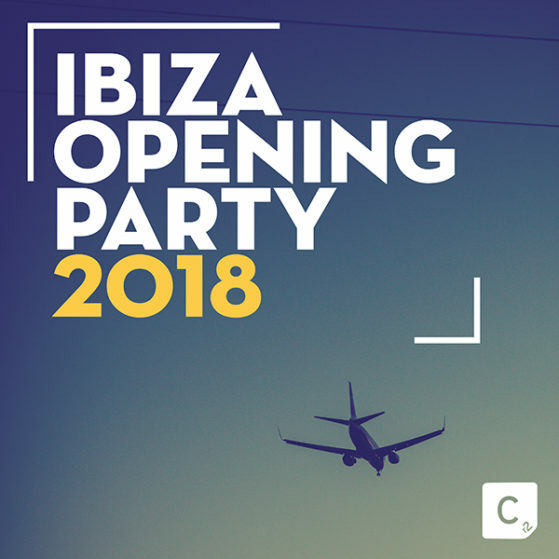 Cr2 Records proudly presents our highly anticipated Ibiza Opening Party Compilation, primed and ready with some of the biggest and most exciting dance tracks to open 2018’s Ibiza season, a perfect depiction of the culture that surrounds the legendary clubbing haven. Whether you’re craving beach parties and rave galores, or simply looking for the vibes of Ibiza’s most prominent clubs like Privilege, Amnesia or Pacha, this compilation is bound to exhibit the lot. Featuring some of the biggest names in dance music – Bicep, Peggy Gou, Illyus & Barrientos, Andrew Meller, Butch & Mihalis Safras, This is the defining sound of your summer.